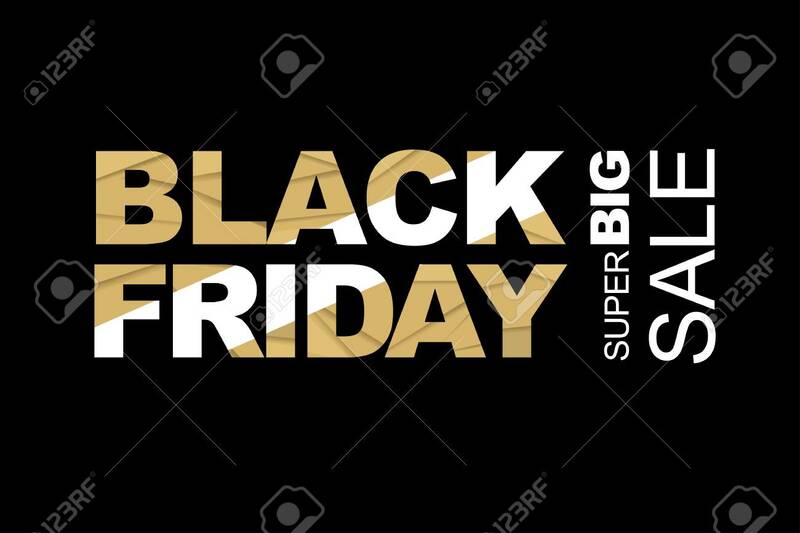 Black Friday Sale Layout Background. Brown Paper Letters. Red, Pink And Violet Colors. For Art Template Design, List, Flyer, Poster, Page, Banner, Cover, Booklet, Blank, Card, Ad, Sign, Badge. Vector. Lizenzfrei Nutzbare Vektorgrafiken, Clip Arts, Illustrationen. Image 89266564. Standard-Bild - Black friday sale layout background. Brown paper letters. Red, pink and violet colors. For art template design, list, flyer, poster, page, banner, cover, booklet, blank, card, ad, sign, badge. Vector. Black friday sale layout background. Brown paper letters. Red, pink and violet colors. For art template design, list, flyer, poster, page, banner, cover, booklet, blank, card, ad, sign, badge. Vector.